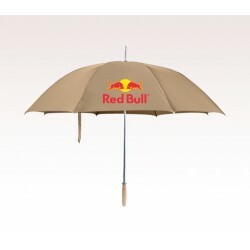 Everyone prefers to be unique in style. 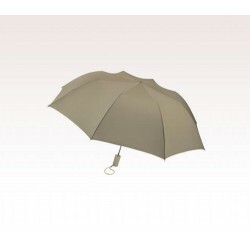 A custom khaki umbrella is a good fashion accessory that could serve as a style statement. 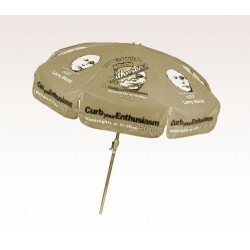 The brand imprinted promotional khaki umbrellas are perfect for promoting your brand name during a gathering. 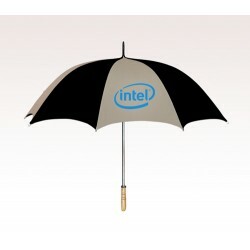 These umbrellas go well with all styles. 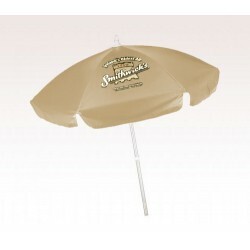 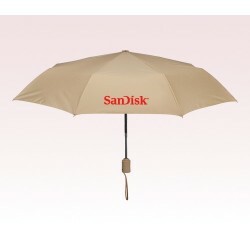 Different types of personalized khaki umbrellas are available to imprint your brand name and boost your presence. 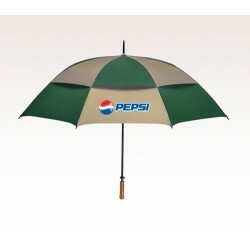 They are perfect gifts for all seasons. 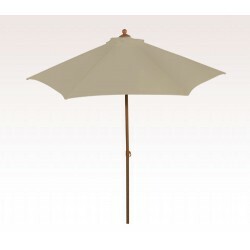 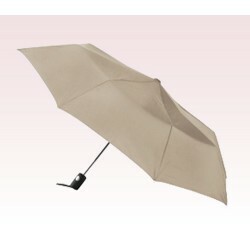 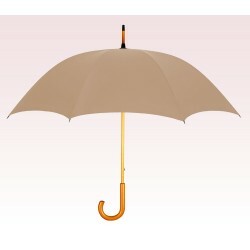 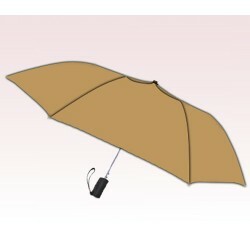 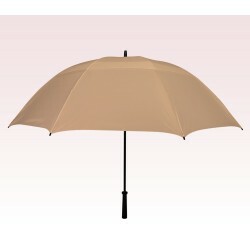 The personalized khaki umbrellas could be used to provide shade in the sun and down pour in an elegant way. 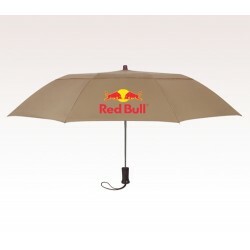 Pick out the best model to imprint your brand and get noticed in the crowd.